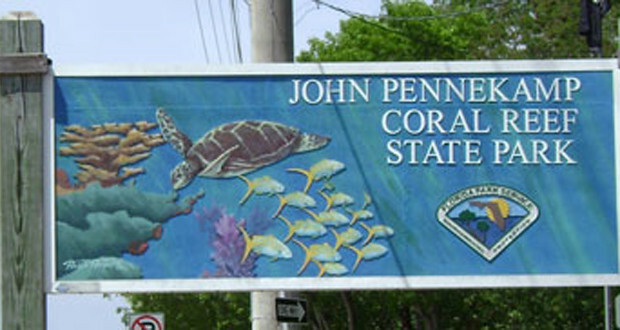 Established in 1963, John Pennekamp Coral Reef State Park was the first undersea park in the United States. It actually extends out 3 miles in to the Atlantic Ocean. 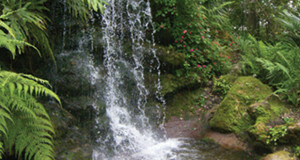 Along with plenty of water activities, the park is also a great place to camp. 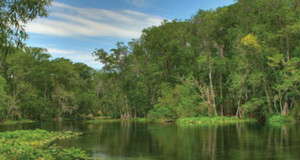 While camping in Coral Reef State Park, visitors will find 47 different campsites. All of the campsites can be used by RV and tent campers. Group camping areas and youth camping areas are also available. All of the campsites come with water, sewer, and electric hookup. Each site features a picnic table and a BBQ grill as well. A dump station is available for all campers to use; and the main restrooms feature hot showers that meet all of the ADA requirements. Campers are permitted to bring their pets with them as long as they are friendly. 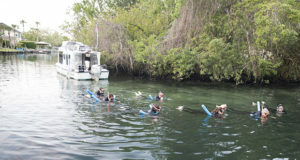 The activities offered to guests at John Pennekamp Coral Reef State Park include: camping, boating, boat tours, canoeing, kayaking, fishing, hiking, nature trail walks, picnicking, scuba diving, and swimming. Probably the coolest thing about the park is the fact it has an underwater playground. With miles of coral reef, statues and fish, exploring the park underwater is the way to go. 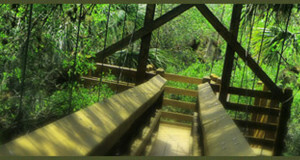 John Pennekamp Coral Reef State Park is open from 8AM to sunset every day of the year. $0.50 Monroe County Surcharge per person. 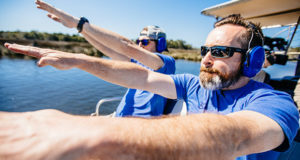 Florida residents who are over the age of 65 years old are eligible for a 50% discount. Proof of eligibility is required. 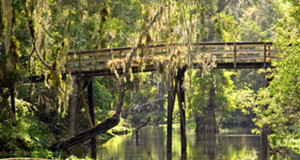 Campsite fees and pavilion fees do not include the admission fee. Admission is on a first come, first serve basis. You will not be admitted if the park has reached its capacity.